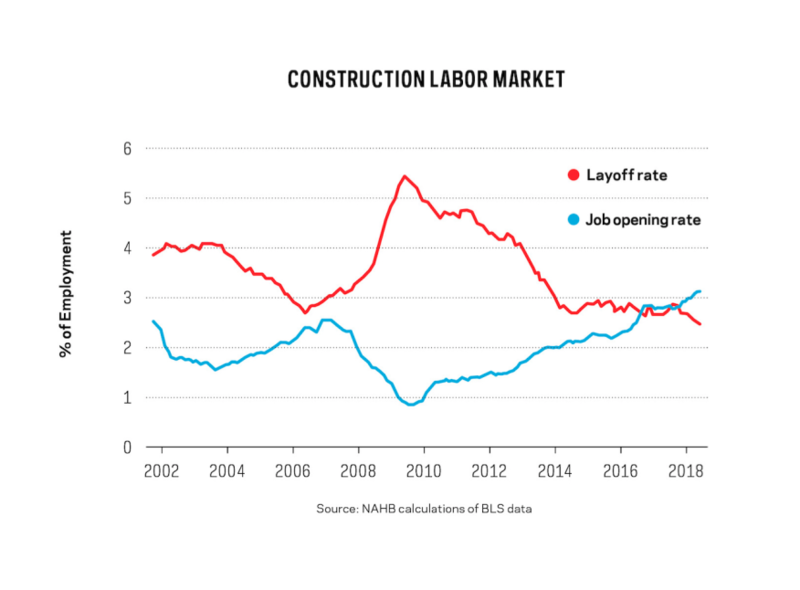 While the construction sector has faced this labor shortage for years, the rest of the economy is now experiencing similar conditions. On the positive side, low unemployment supports and grows rental and for-sale housing demand. However, a low jobless rate also increases the risk of inflationary wage growth. In other words, wage growth not driven by worker productivity gains but due to a scarcity of workers and competition among businesses threatens to overheat the economy and spur inflation. Higher costs in construction due to labor scarcity is one factor responsible for recent home price gains. These price increases, along with higher mortgage interest rates, have in turn reduced housing affordability to a 10-year low, according to the NAHB/Wells Fargo Housing Opportunity Index. The index shows that only 57% of new and existing home sales were affordable for a typical family during the second quarter of 2018. 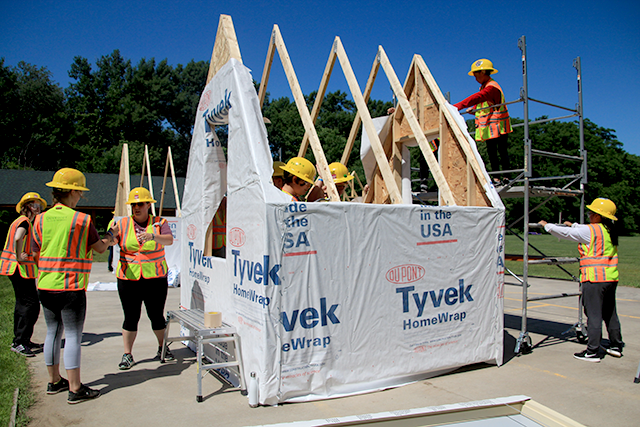 Despite some softening of housing data due to declining housing affordability, the labor shortage challenge for builders and remodelers continues. 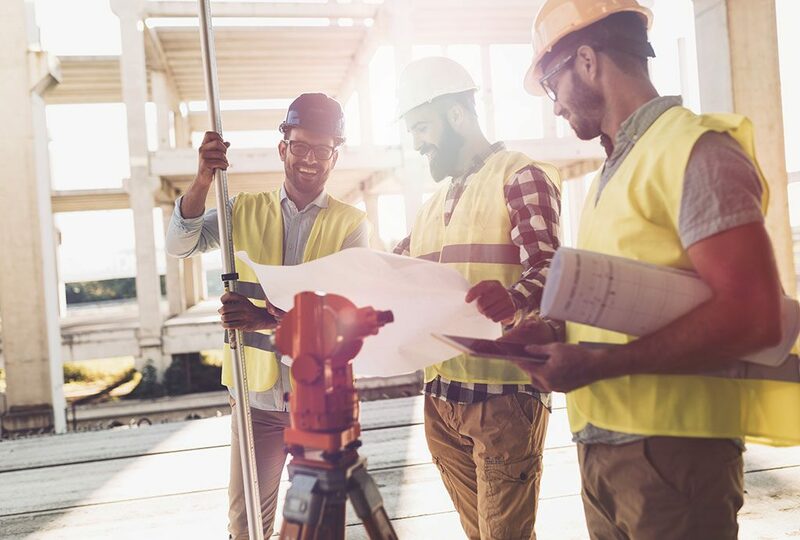 According to NAHB analysis of government data, in August there were 298,000 unfilled construction sector jobs, which marked a post-Great Recession high. When measured as a percentage of total open jobs, for the past two years the labor shortage has been worse than during the peak of the building boom. The effects of the scarcity and higher cost of workers are clear. 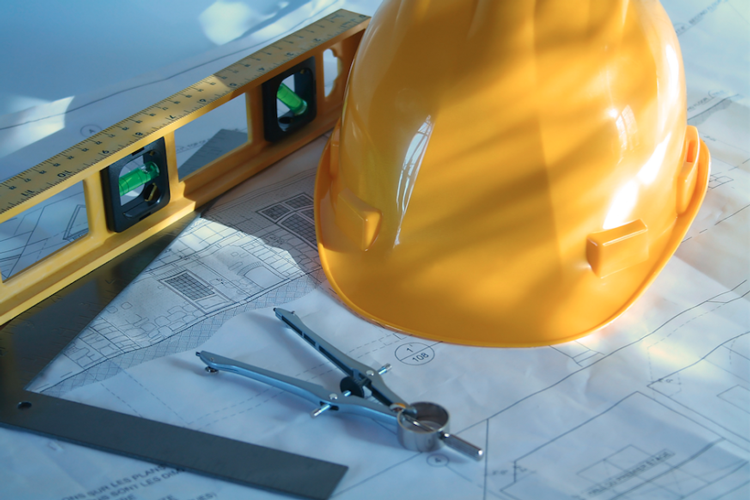 NAHB data indicates longer build times, more delays, and higher costs for workers and subcontractors. As a result, industry discussion around solutions is in full swing: recruiting the next generation of workers, expanding the labor pool (only 9% of the construction sector currently consists of women), and investing in new building systems and methods to improve worker productivity. It’s worth noting that worker productivity in home building has grown by only 3% in the past 25 years, compared with 34% for the overall economy. The industry must make progress in all of these areas—no single solution will be sufficient. Expanding the labor force without improving productivity will help in the short-run but would result in higher costs in the future. And while the modular and panelized/pre-cut sectors are one possible source of productivity gains, because they each only make up 2% of the single-family market, they’re unlikely to have a meaningful impact overall, even as these sectors expand. The future of homeownership depends on the cost of new housing, and improvements can only be made through industry-wide efforts to improve the labor outlook. This is just another reminder of why membership in your local building or industry association is important.